See bulletin above for key and ignition information. 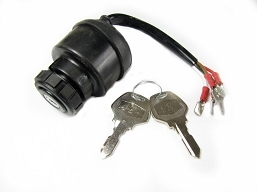 The original key design was discontinued by the ignition manufacture and Argo had this new design cut, the head is larger but the key will still work in older 100-39 and 126-17 ignitions. 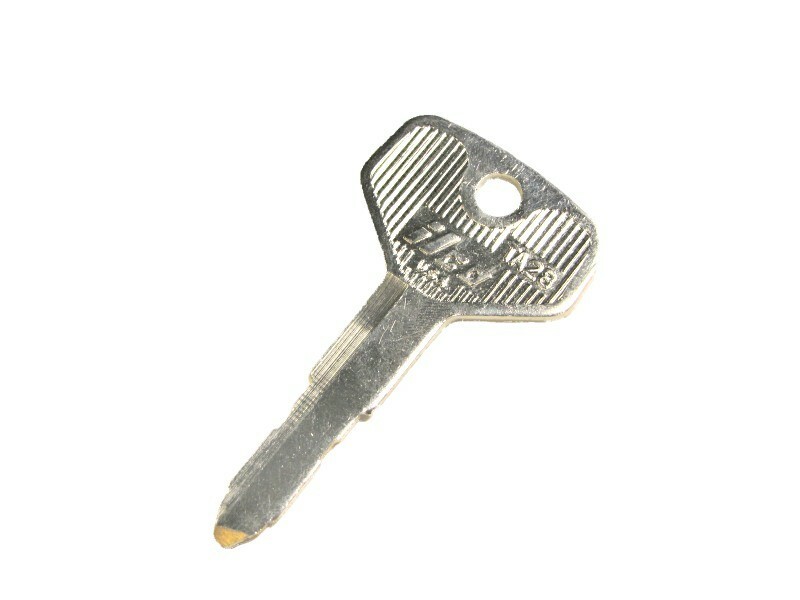 A: This key has been discontinued and replacement of the ignition is required to the 100-39.